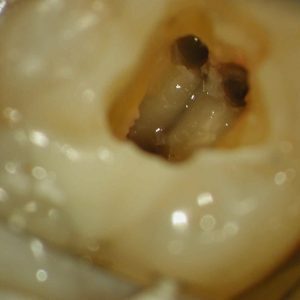 Michael D. Scherer, DMD, MS, examines the clinical applications of the latest intraoral optical scanning and in-office 3-D printing technologies and reviews the literature regarding the accuracy of these techniques for replicating the dentition and oral tissues compared to conventional impression techniques. This article is peer-reviewed and available for 2 hours of CE credit. 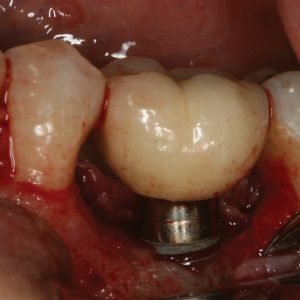 Learning Objectives: After participating in this CE activity, the individual will learn: Clinical applications of current intraoral optical scanning and in-office 3-D printing technologies,. 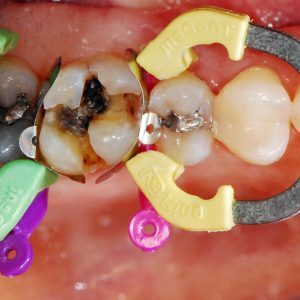 Literature-supported accuracy of these technologies for replicating the dentition and oral tissues compared to conventional techniques..